A new version of CPCDiskXP is available on CPC Mania. It's a .DSK file manager for windows XP (v1.4). 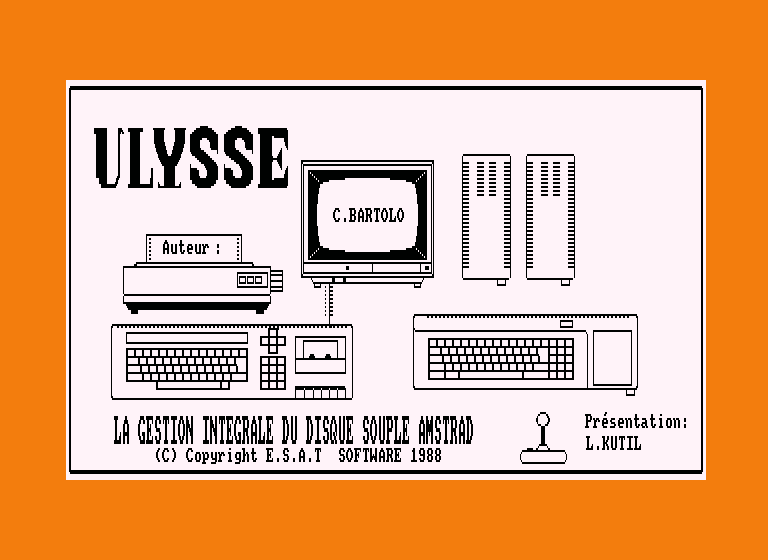 The Amstrad PCW emulator Joyce v2.1.9 by John Elliott already available for unix and windows, and now also on MacOS. Dr Zed has given informations about the Symbiface II status. Bugs were discovered at the Castlemeeting 2006. He is now only waiting for PCB he ordered (3 weeks) to start really the production. A new beta 3 of SymbOS, the Amstrad CPC multitasking operating system can be downloaded now. César Nicolas Gonzales just wrote a new version of its Amstrad CPC emulator CPCE (v1.54). This new version corrects some bugs (sound, crash). A new version of ConvImgCpc by Ludovic Deplanque is out. It's a windows xp utility to convert PC images to Amstrad CPC. This version supports the 4096 colors of the Amstrad CPC+. Includes frontend, CPC Loader 1.6 by Troels K.
CPCPSP v0.1 by Nige is a port of the Caprice32 emulator for the Sony PSP. ManageDSK v0.14c by Ludovic Deplanque is out. 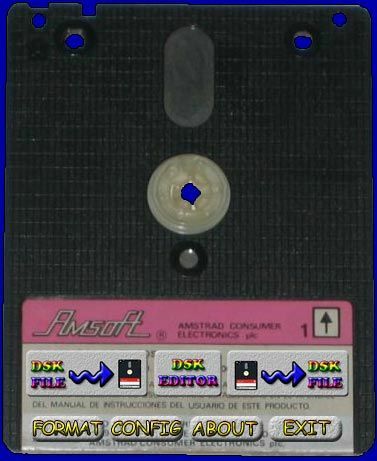 It's a minor update of its windows utility to manage Amstrad CPC disks images (.DSK). A new version of CPCDiskXP is available on CPC Mania. It's a .DSK file manager for windows XP (v1.3.1). It fixes vortex support, and features new Floppy to DSK system, completely rewritten, with many features. César Nicolas Gonzales just wrote a new version of its Amstrad CPC emulator CPCE (v1.53). This new version corrects some bugs. CPC Game Reviews has 6 new reviews of games by Firebird, and is also covering all games created during 2005.